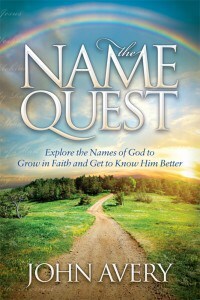 This title might be a reference to God and Jesus (Yeshua‘) as separate members of the Trinity. 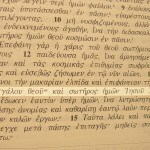 However, it is more likely to be a title for Jesus, emphasizing His oneness with God as a member of the Trinity (Father, Son, and Holy Spirit). 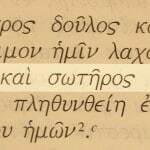 Our God and Savior Jesus Christ, in the Greek text of 2 Peter 1:1. 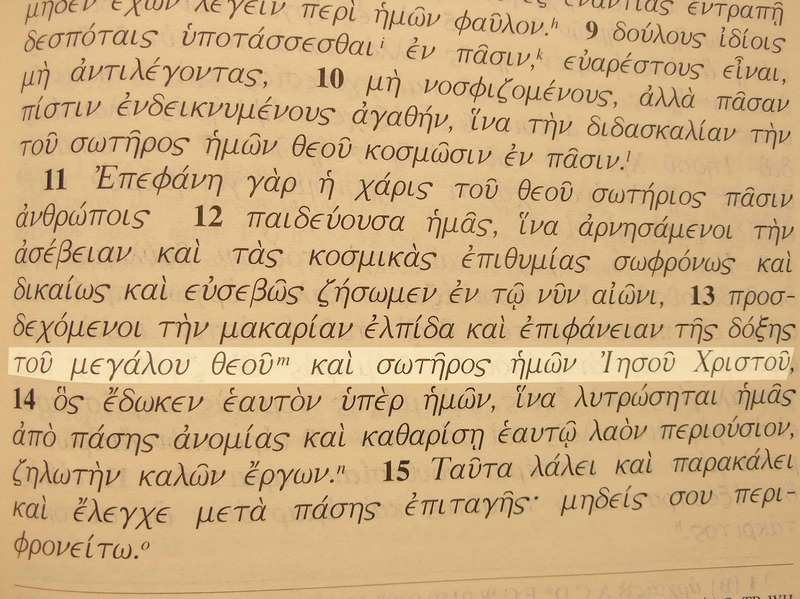 Our great God and Savior Jesus Christ, in the Greek text of Titus 2:13.